So this post marks the start of a slightly new direction for my blog - food. Living out of the country opens up a lot of new options for eating out. 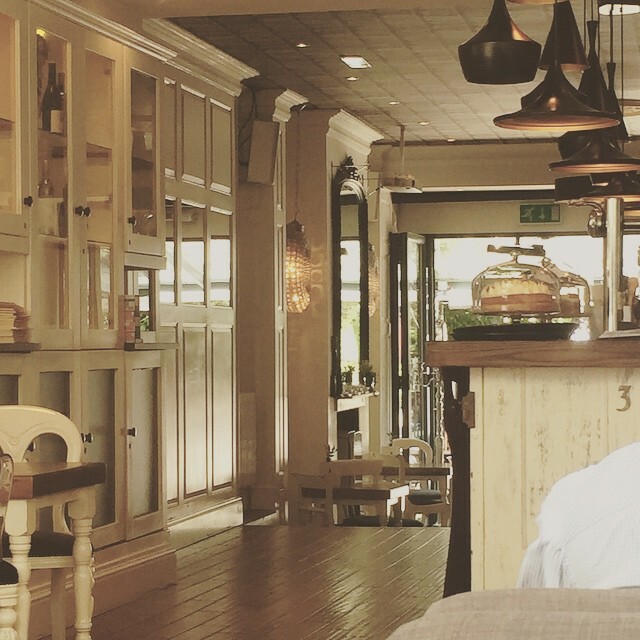 I’ve been spending more time in Didsbury recently and after I brunched there a few weeks ago, I thought I’d review my experience. Nestled away from the main street of bars, shops and eateries is The Didsbury Lounge. For city dwellers like me, you’d perhaps not notice it at first glance but being set away from the bustle of the main road actually works in its favour as you’re rewarded with a more relaxed and tranquil setting. You’ve the option of dining inside or out however the inside is designed so beautifully that it would take a scorching day to draw me outside (which for a sun worshipper like me is a statement and a half). I’d liken the restaurant to that of a Tardis. It opens up in size and in grandeur helped by chic furnishings, a skylight and dozens of mirrors. For those who like to snooze a little longer at the weekend you’ll be pleased to hear breakfast is served until 1pm. I went against my usual brunch favourite (Eggs Benedict) and opted for a traditional English Fry Up. One great thing about The Didsbury Lounge is you can literally build your own fry up. I’m never keen on mushrooms, tomatoes or black pudding but like to stock up on my eggs and sausages. Sadly by the time we crawled to brunch, there was only two sausages left on the menu which we ended up sharing but aside from that I got everything I wanted. Portion sizes were spot on although I probably could have managed even more as I’d had a late night previously. I’ve only had brunch/breakfast there so far but my friend had a burger and fries which did look delightful (as a fellow burger lover), so this is definitely next on my Didbsury Lounge to-do list - as well as Eggs Benedict. As for crowd, there’s a lovely mix of young and old along with families. 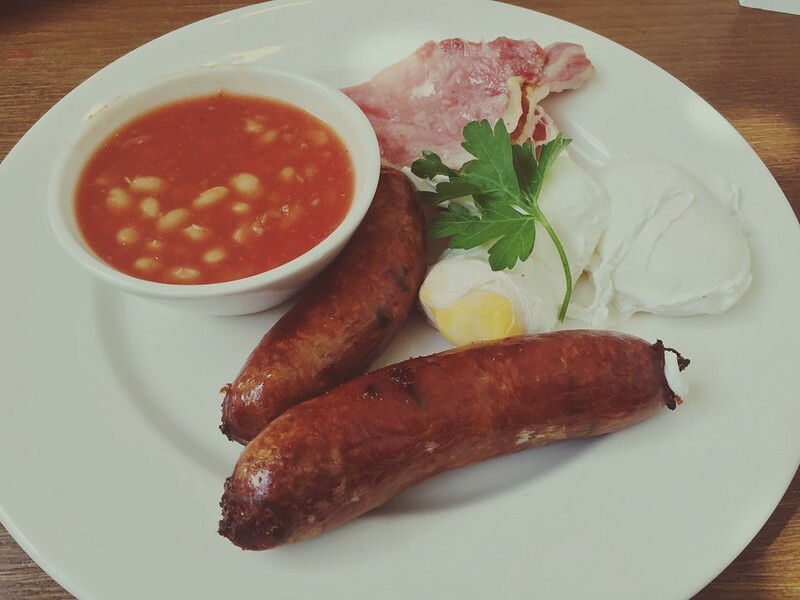 Prices start at around £5 for breakfast and around the £10 for a main. One of the stand out features I found from the venue is the staff. They bend over backwards to help and have such a sunny disposition about them - and that’s something money can’t buy.